In this tutorial you will learn how to easily create, configure and send an email marketing campaign with video that plays directly in the inbox, using SendGrid and Viewed. 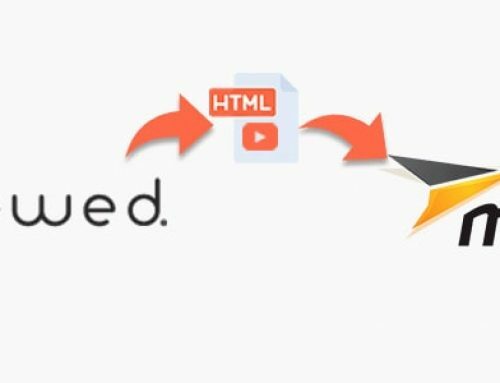 Viewed is a platform that solves the problem of embedding video with autoplay in email marketing campaigns, easy to use, mobile-friendly and 100% compatible with Sendgrid. You can create professional, high impact and dynamic email campaigns that increase CTR up to 173%. If you don’t have an account, create one here. By default, you will be logged in the FREE plan, that includes 100 video impressions to make some tests. You can upgrade your plan or purchase extra video impressions as needed. Viewed delivers millions of videos in email every day. 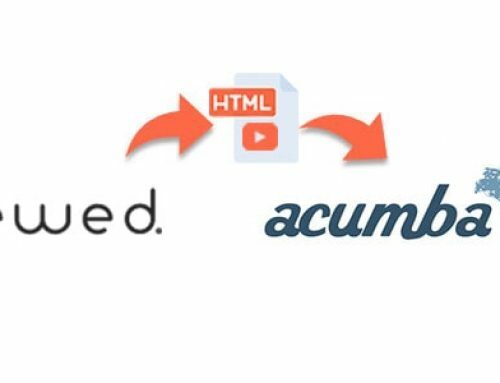 It has solid servers and is partner of Amazon and Google Cloud to deliver your videos in the emails, regardless of the volume or concurrent users. Select your video file from your computer. The Viewed platform is compatible with all video formats such as mp4, avi, mov and flv. Press the green button, select your video and click the yellow button to upload it. Viewed will automatically create all the necessary video formats to be compatible with every Operating System, device or navigator. If your video has been succesfully uploaded you will see it in your Videos List with the active status. Click on the CREATE CAMPAIGN button. You should upload your video in the best quality, but with the limit of 120 Mbytes. If you need more Mb, please contact us here. Perfect! Now is time to create your first video email campaign. It’s so easy it will take you just a couple of minutes. Put a name to your Campaign and introduce the number of people you want to reach. Select Auto-play if you want your videos automatically play in the email when suscribers open the email. Note that some email clients, like Oulook Desktop PC, are not compatible with autoplay, but in this case Viewed will show a fallback image with a play icon. Everything is automated. Choose loop to play the video again and again, and mute to play it in silence. Enter the width in pixels for the size you want your video to be displayed in your HTML design. In this example we are using the standard You Tube resolution: 640px of width. An img tag is generated in order to you indicate where you want to place your video in your HTML design. Copy this img tag and open your HTML file. Paste the code created by the Viewed platform into your HTML Template. Place it where do you want to be displayed. We usually insert the code within a table tag. Then save your new HTML TEMPLATE to your computer. Now that you have pasted the img tag into your HTML document and you have saved changes, you have to SELECT HTML from your computer and press the NEXT button. Is time to take a cup of coffee. It will take just a few minutes. Relax, our System is in charge. You can check how your video email looks. Press the blue botton to see a preview of your new video email template. In case video is not supported by some email clients, a preview video-GIF will be shown. You can view the video-GIF generated by Viewed and the fallback image for Outlook Desktop PC cases. If you are happy with this, please press NEXT, if not, you can customise this images or the animation GIF by uploading yours. When you are finished you can update to see the changes and click the NEXT button. 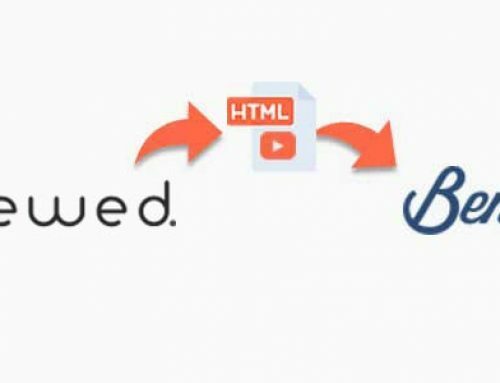 Download your HTML VIDEO EMAIL TEMPLATE, and you’re ready to send your video email campaign with Sendgrid Be sure that you have enough video impressions in your Viewed counter to manage your campaign. Tipically, you will need 80% of your open rate. For example, to launch a campaign to 100,000 suscribers with an open rate of 10%, you will need aproximately 8,000 video impressions. Now that you have your Viewed HTML Template it´s time to go to SendGrid to start your campaign. Just log in to your SendGrid account. Press the CREATE CAMPAIGN button in order to send your first video email. Open your Viewed HTML Template you downloaded from the Viewed platform. You can use the code editor of your choice like Notepad. But we prefer to use either Brackets, Sublime Text or Atom. We usually work with those and they are free to download. Now you have to paste the Viewed HTML Template code you have copied to the SendGrid platform. Paste it here. You can customize your campaign, choosing the recipients list you want to send. It´s time to impress the world! You can send your video email now or schedule a date and time zone to do so. Now you are ready to go!